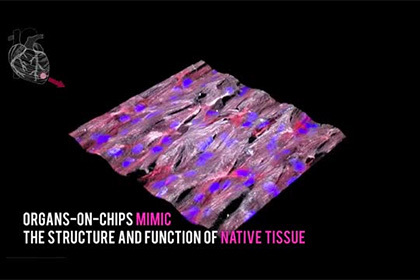 Researchers from Harvard University have created the first heart on a chip. This device will allow you to conduct experiments without using a living tissue extracted from animals. The organ is made of translucent flexible polymer designed to mimic the structure and function of cardiac tissue. Researchers from Harvard University have created the first heart on a chip using a 3D printer. This device will allow you to conduct experiments without using a living tissue extracted from animals. The results presented in the article published in the journal Nature Materials. Video published on YouTube-canal University. The organ is made of a translucent flexible polymer, designed to mimic the structure and function of cardiac tissue. Specifically, the project has created six types of ink, which can be embedded in an artificial heart microscopic sensors. The latter is able to track the runout at the impact on the chip of various drugs. 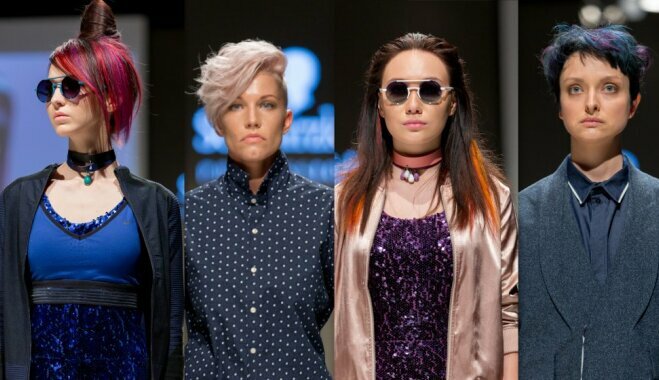 In the framework of the Riga fashion Week on October 31 was the show of Schwarzkopf Professional, which was shown the three most relevant lifestyle, hair care and fashion trends, Genderless, Athleisure un Koolblonds. What are these directions? 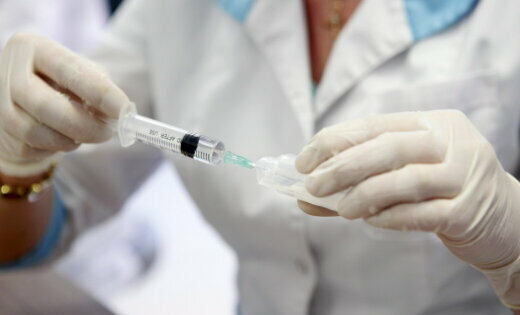 According to emergency medical assistance, last Tuesday in the hospital was delivered of a boy who received severe injuries while playing floorball. America chooses. Veronica from Philadelphia: "Work? What is this word?!" 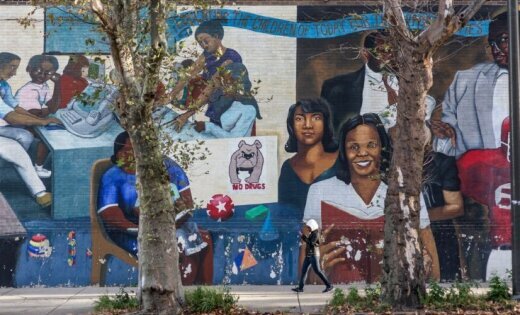 A week before the US election correspondent Lithuanian DELFI Arturas Morozovas visited one of the most disadvantaged areas of Philadelphia to get to know the locals, how they live in a nice town and what are their expectations from the elections.